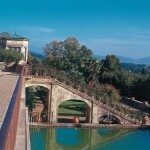 Villa della Petraia is rightfully considered one of the most beautiful Medici villas. 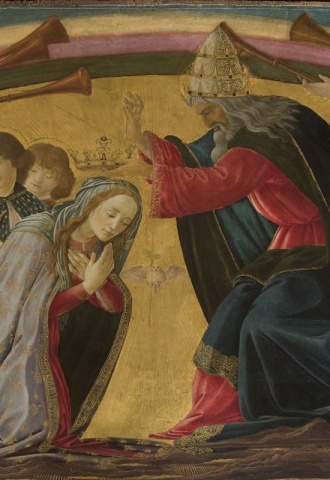 Originally, it was the property of the Brunelleschi family. 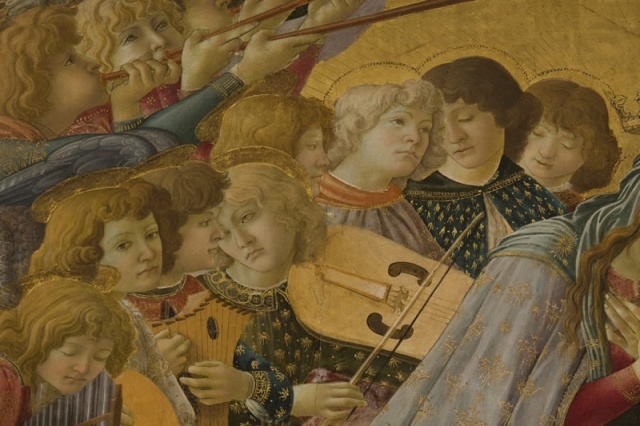 During the 15th century, it passed first to the Strozzi and then to the Salutati family. Cosimo I de’ Medici purchased it in 1544 as a gift for his son Ferdinando. And it was Cardinal Ferdinando himself who made the most important changes to the building that was transformed from a 14th- century “palagio”, a palace, to a lavish 16th-century villa. Among the first and most significant changes desired by the new owner was the transformation of the surrounding “stony” gardens (hence the name Petraia) into lush stepped terraces. 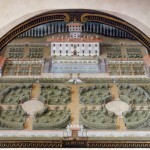 A 1599 lunette by Giusto Utens describes in detail the appearance of the three terraces. The first one was an orchard of dwarf plants. The second had a central basin surrounded by beds of medicinal plants. The third, and largest, contained potted citrus trees that were a counterpoint to the trees and covered walkways. When work to modernize the property began in 1588, Ferdinando had been Grand Duke for a year, succeeding his brother Francesco I, who had died under mysterious circumstances. 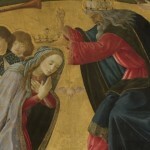 The progress of the work, which lasted for about a decade, immediately gave it the appearance of a princely residence. The structure was expanded on both sides starting from the old 14th-century tower. The rich interior decorations were added by subsequent owners. 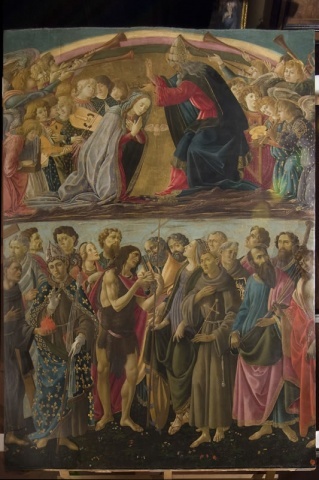 Those of the Chapel are the work of Bernardino Poccetti, and were carried out at the direction of Christine of Lorraine, wife of Ferdinando, to whom the villa was granted in 1589. Executed by Baldassare Franceschini, known as Il Volterrano, the courtyard decorations depicting the splendor of the Medici were commissioned by Don Antonio de’ Medici in the early 17th century. 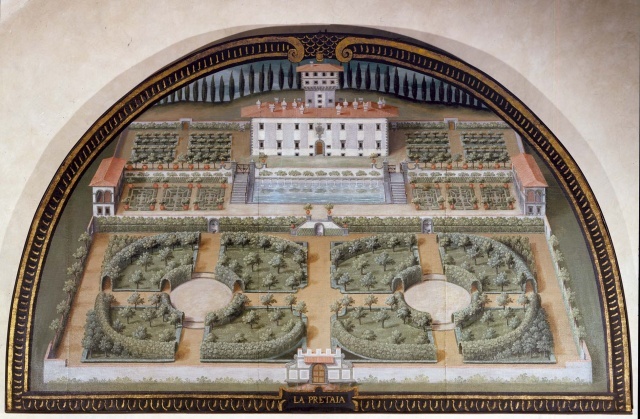 Restoration and modernization also occurred upon the advent of the Lorraines who, among other things, furnished the villa with a game room and a room of Chinese watercolor paintings owned by Grand Duke Pietro Leopoldo. In the mid-19th century, a carriage road was also built, which connected Petraia to the Villa in Castello. In the Savoy era, the villa was the residence of the much-beloved Rosa Vercellana, the “Rosina”, who was first the very young lover and later the morganatic wife of Vittorio Emanuele II. 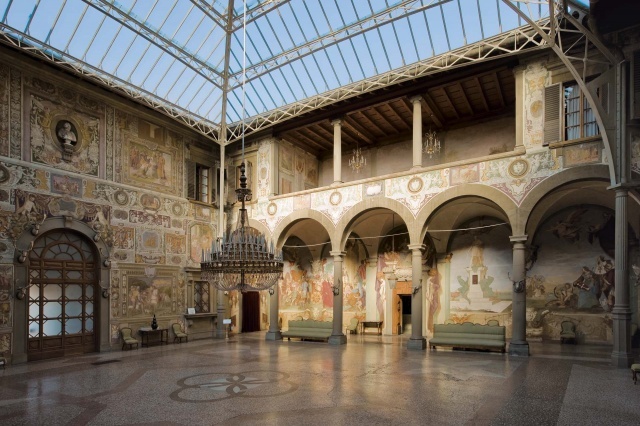 It was during this period that a glass and steel roof was built in the inner courtyard for the marriage of the couple’s son, which consequently has protected the frescoes from prolonged exposure to the elements. 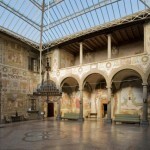 After crossing the vestibule, the first impression of Villa della Petraia is its extremely beautiful inner courtyard. The frescoes on the main walls narrate the exploits of Godfrey of Bouillon at the capture of Jerusalem, a work by Cosimo Daddi that dates back to the last decade of the 16th century. The arcades are dedicated to the Fasti Medicei (the Glories of the Medici) and depict the meeting between Pope Leo X and Francis I of France; Catherine de’ Medici with her children; Maria de’ Medici, Queen of France, with her children; Tuscany’s maritime dominance; and many other stories. In the fresco dedicated to Alessandro I de’ Medici, a self-portrait of the artist Il Volterrano can be seen. The next room, called the Hall of Tapestries, comes immediately after the courtyard. 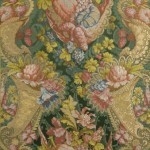 Here some 17th-century Flemish tapestries can be seen. 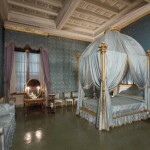 Next are the Music Room and the New Chapel, formerly Cosimo III’s bedroom. On the right side of the courtyard are two rooms filled with sculptures by Bartolomeo Ammannati, Pierino da Vinci, and Niccolò Tribolo. Going up to the first floor, the corridor, decorated with Pietro Leopoldo’s Chinese watercolors, brings us up to the Study and the Empire-style Room, so named for the characteristic Napoleonic-era furniture. The Blue Room and the Loggia di Ponente (east arcade) take us to the Studiolo di Fiorenza where Giambologna’s famous bronze sculpture of Venus-Fiorenza can be admired. It formerly adorned the fountain of the same name in the garden of the Castello villa, but which has now been placed indoors to ensure its preservation. A series of salotti (yellow, green, and red drawing rooms) provide a striking display of various furniture styles. The Camera della Bella Rosina is also on this floor, where Rosa Vercellana spent her happy years at Petraia. 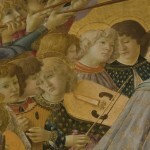 The visit of the first floor ends with the Old Chapel, decorated by Bernardino Poccetti and Cosimo Daddi. 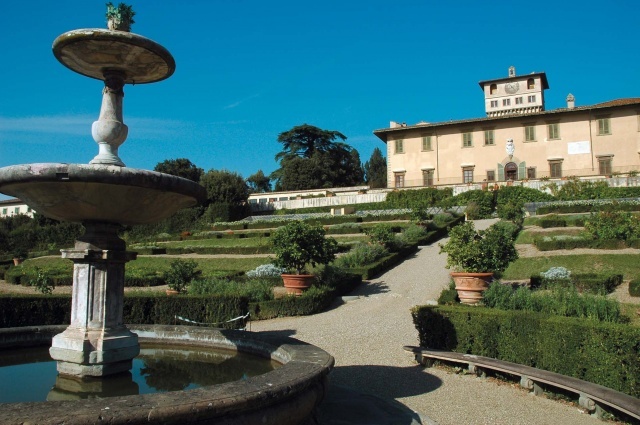 View of the building and gardens of Villa della Petraia in Florence in the Castello district. 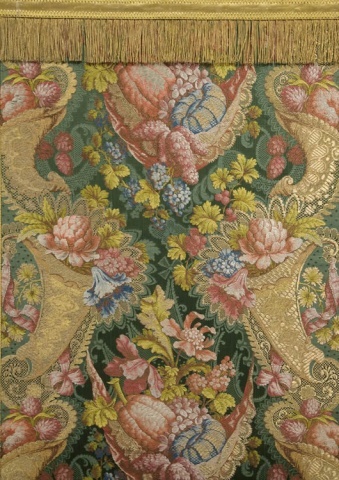 One of the 18th-century frontals, owned by the University of Florence and stored at the Montalve Conservatory in Villa La Quiete, displayed at the exhibition Preziosi tesori in villa in one of Villa della Petraia’s rooms. 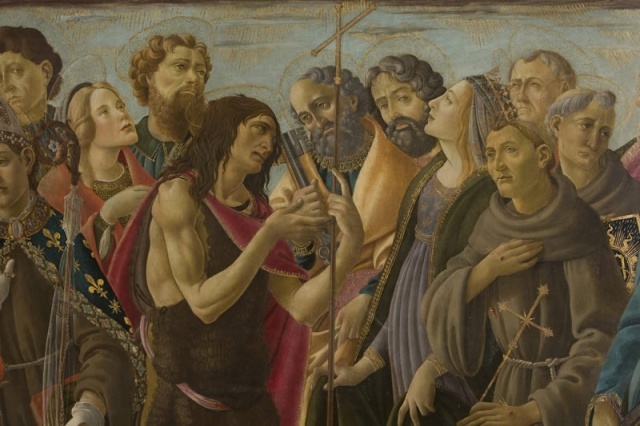 The altarpiece, owned by the University of Florence and stored at the Montalve Conservatory in Villa La Quiete, on display at the exhibition Preziosi tesori in villa in one of Villa della Petraia’s rooms. 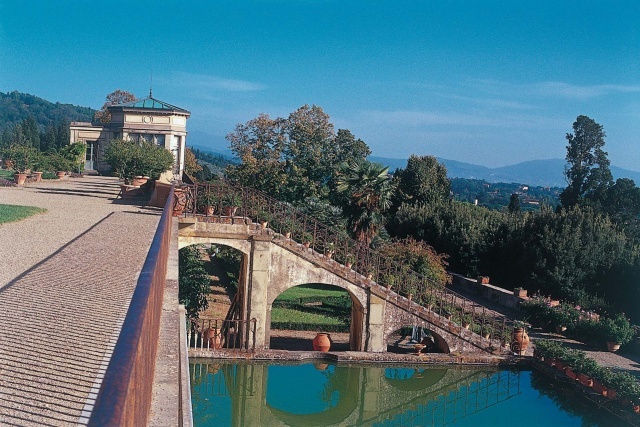 The hatchery basins and, to the left, the Belvedere of the Medici Villa della Petraia. 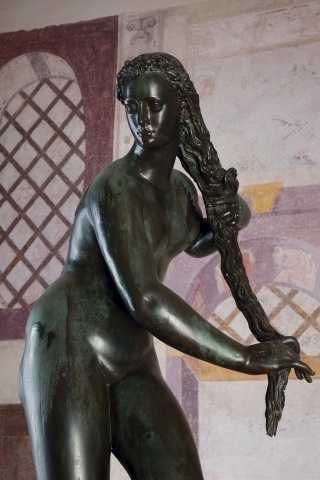 Exhibited at Villa della Petraia, in the room known as the studiolo di Fiorenza, it is one of the most beautiful sculptures of the Florentine Cinquecento: a bronze with Venus/Fiorenza by Giambologna. The statue adorned the fountain of the same name, first in the Castello garden and later transferred in 1788 to the Petraia garden. 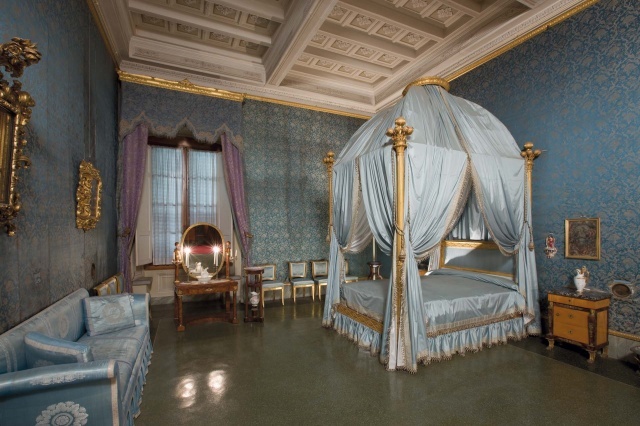 The bedroom known as the “Camera della Bella Rosina” in Villa della Petraia, it belonged to Rosa Vercellana, Countess of Mirafiori and wife of King Vittorio Emanuele II of Savoy. 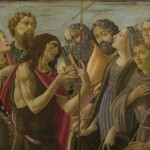 Originally open and later enclosed in the 1870s, it preserves Volterrano’s famous frescoes of the Fasti Medicei (the Glories of the Medici), a masterpiece of 17th-century Florentine painting, commissioned by the son of Christine of Lorraine and Ferdinand I, Prince Lorenzo de’ Medici, who used the villa beginning in 1624. 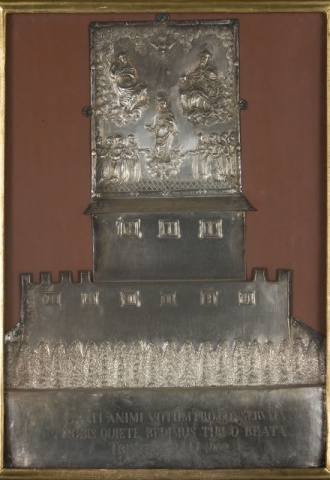 The object is owned by the University of Florence and stored at the Montalve Conservatory in Villa La Quiete, on display at the exhibition Preziosi tesori in villa in one of the rooms of Villa della Petraia. By plane: From Amerigo Vespucci airport, take the VOLA IN BUS shuttle bus to Santa Maria Novella station. By car: From the A1, exit FIRENZE NORD. Follow directions to Sesto Fiorentino. In Via R. Giuliani, follow the tourist signs for the villa. 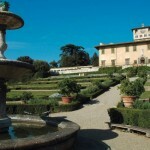 From Florence: go towards Sesto Fiorentino, and then follow the tourist signs for the villa. 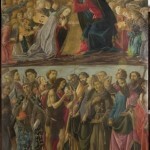 By train: From Santa Maria Novella station in Florence on local trains, Bologna line. Get off at the Firenze-Castello train station. By bus: From the Santa Maria Novella railway station, take Lines 2 or 28. Closed: the second and third Mondays of each month, New Year’s Day, 1 May and Christmas Day. The last entry is allowed one hour before closing time. The rooms of the villa can be accessed with guided tours every 45 minutes beginning at 8.45 a.m and after 9.30 p.m.
For technical reasons, the last visit is at 3.40 p.m from November to February / 4.40 p.m. from March to October/ 5.40 from April to September. Reservations for the visit are not required.